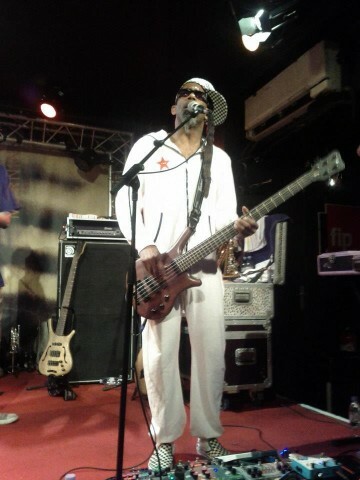 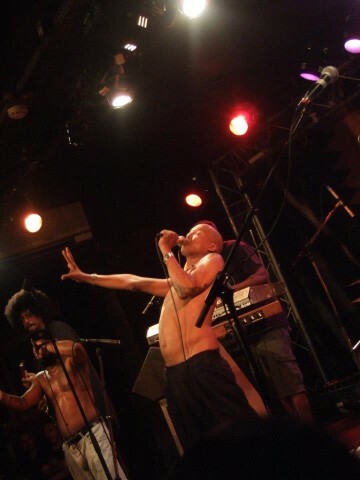 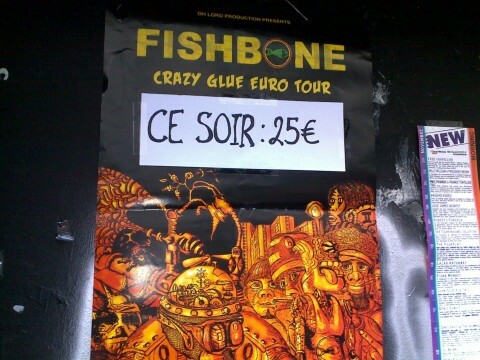 Description: Fishbone Live at New Morning Paris 2012. 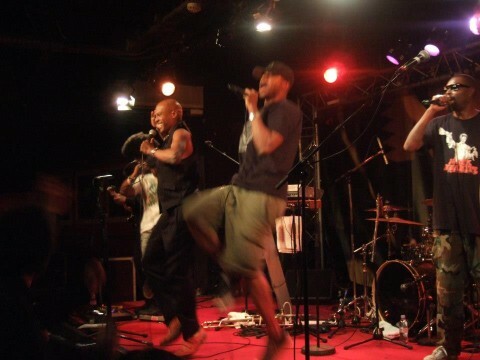 Slamming Cession !! 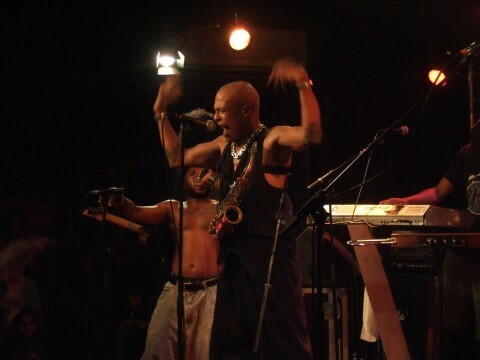 Fishbone is not scheduled to play New Morning anytime soon.